The SMPO OS Starter Kit was designed with mouth to lung styled vapers in mind and produces a genuinely satisfying and unprecedented vaping experience. 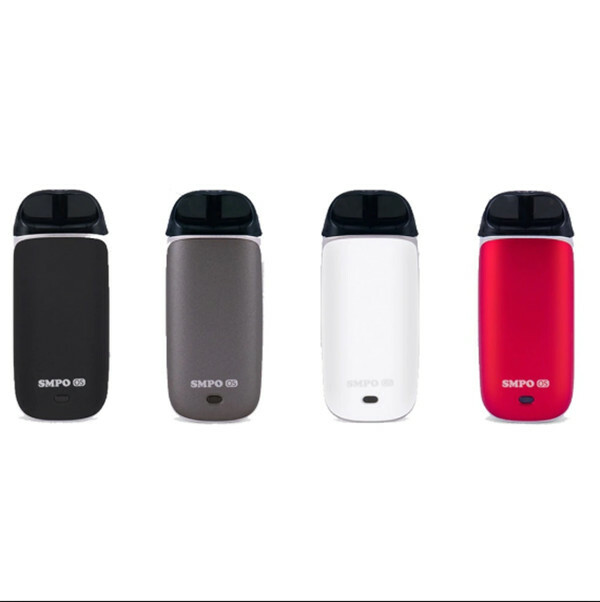 The SMPO OS Starter Kit features an ultra-compact and ergonomic design that utilizes 1.8ml refillable CCELL (Ceramic) pods with magnetic contacts that conveniently snap into the 650mAh SMPO OS battery. 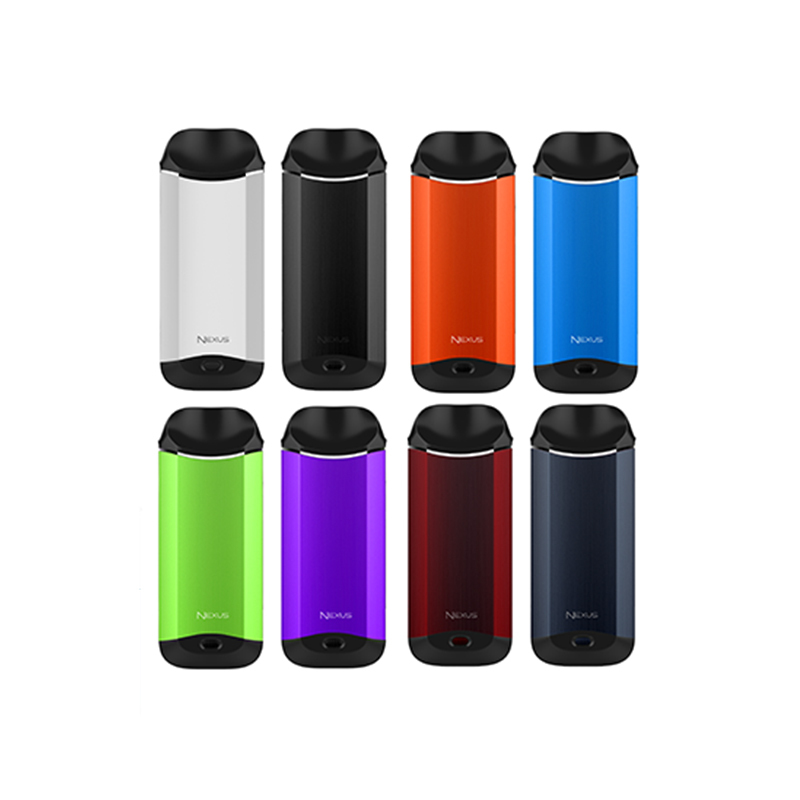 Vaporesso Nexus Starter Kit 650mAh, The combination of a care-free filling system, adjustable airflow, high performance CCELL coil,and simplicity makes the Nexus Starter Kit by Vaporesso the best on-the-go device for mouth to lung vaping experience and the most concentrated nicotine delivery system! Smoant S8 Vape Pod System Starter Kit is the device that reflects the spirit of creativity of Smoant. Designed with ergonomic and dependability in-mind. 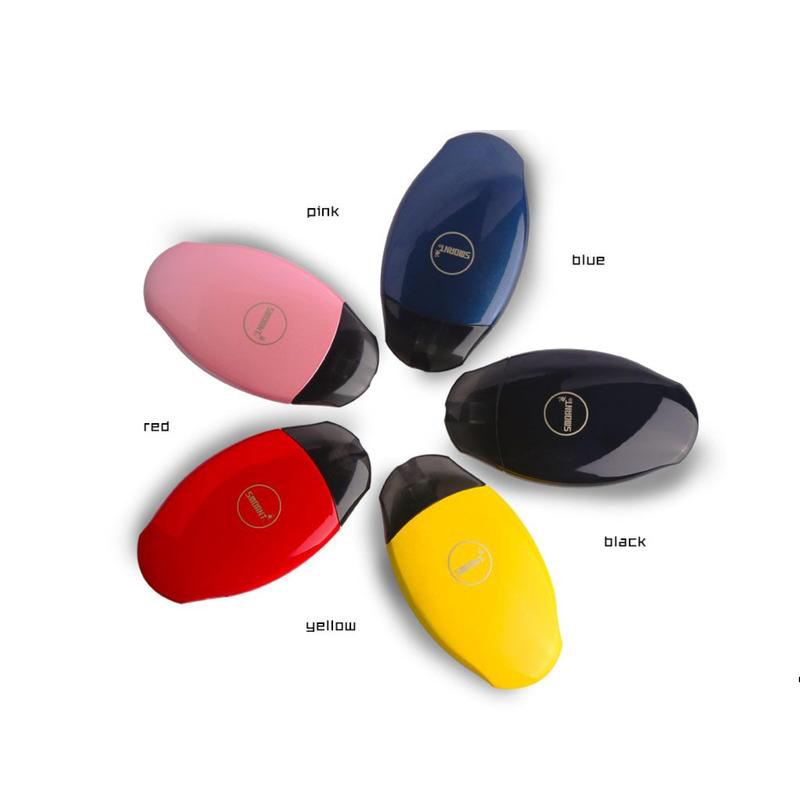 It consists of a 2.0ml 2ml refillable and disposable cartridge and a 370mAh built-in battery with a stable output. Together with air switch, the machine does not need to switch repeatedly, simple and convenient.